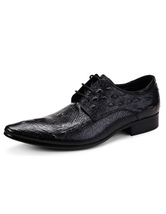 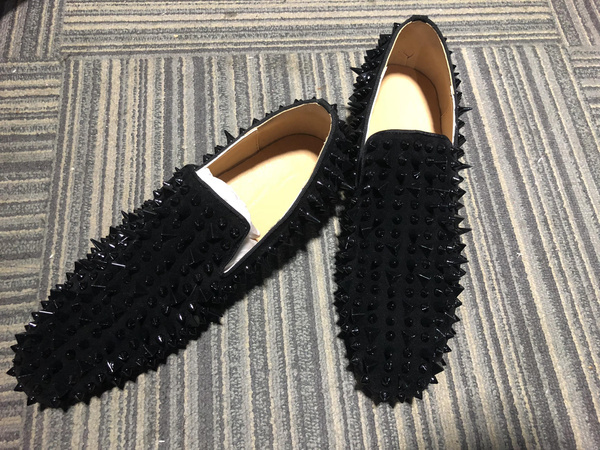 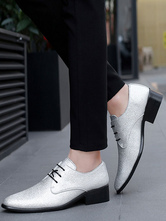 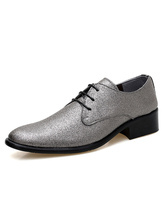 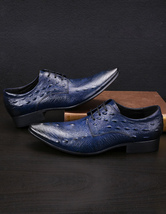 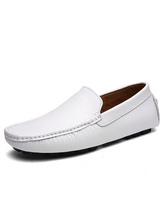 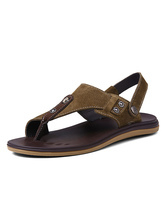 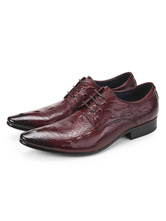 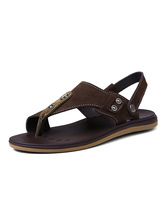 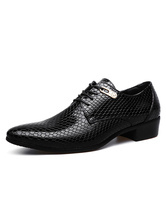 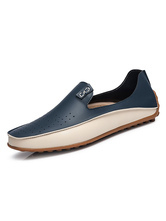 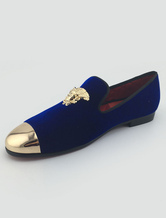 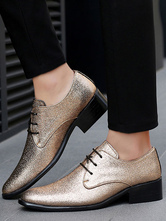 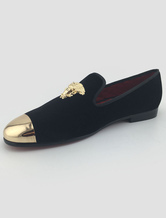 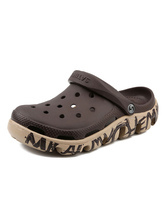 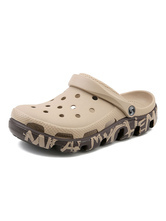 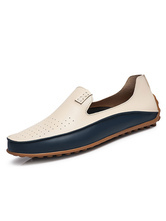 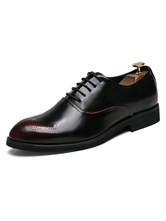 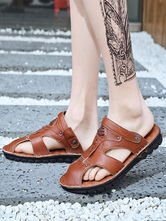 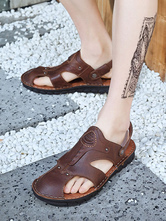 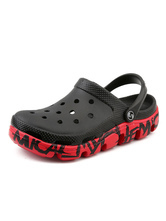 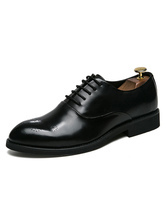 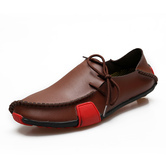 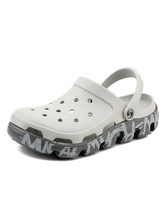 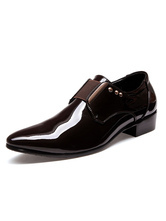 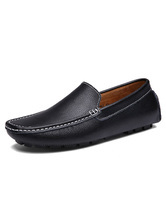 Shop a great selection of discount shoes for men, including men's casual shoes, sneakers, loafer shoes, sandals and dress shoes at Milanoo.com. 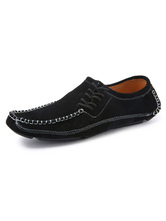 Affordable price and premium quality are guaranteed. 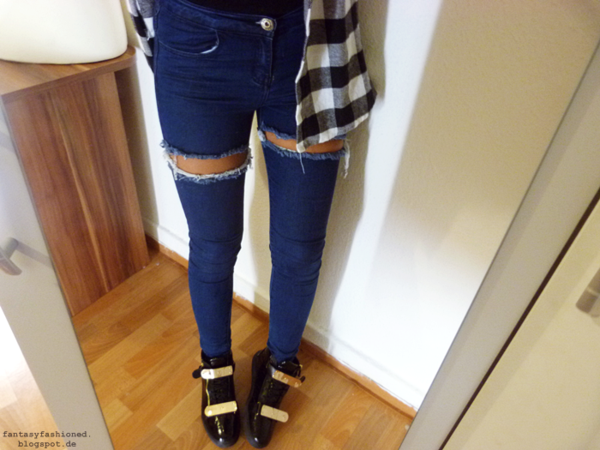 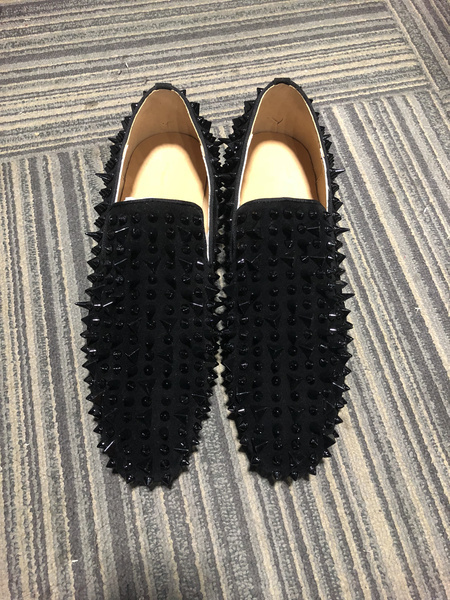 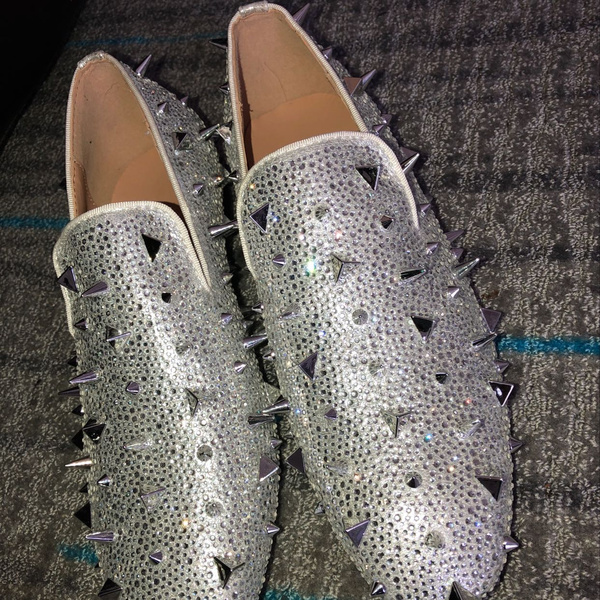 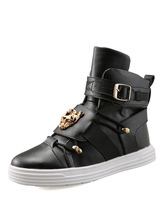 these shoes are great! 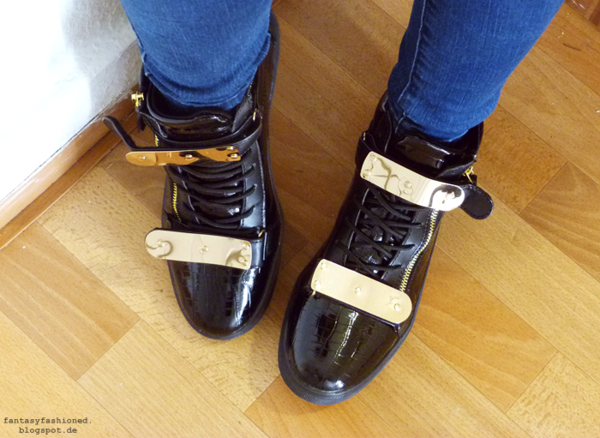 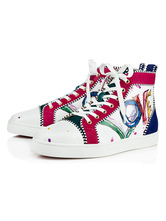 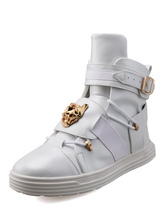 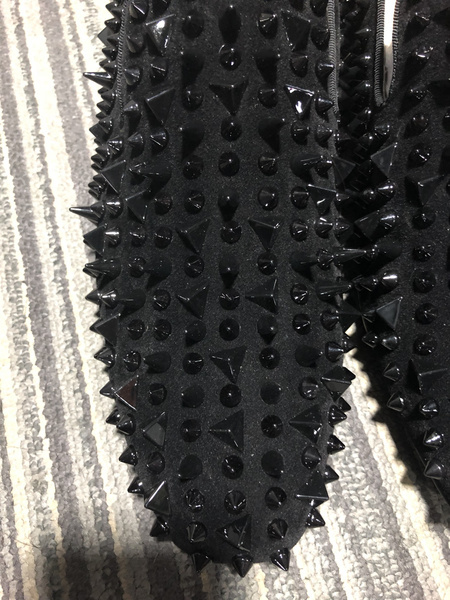 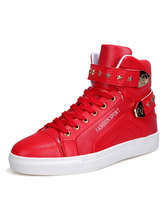 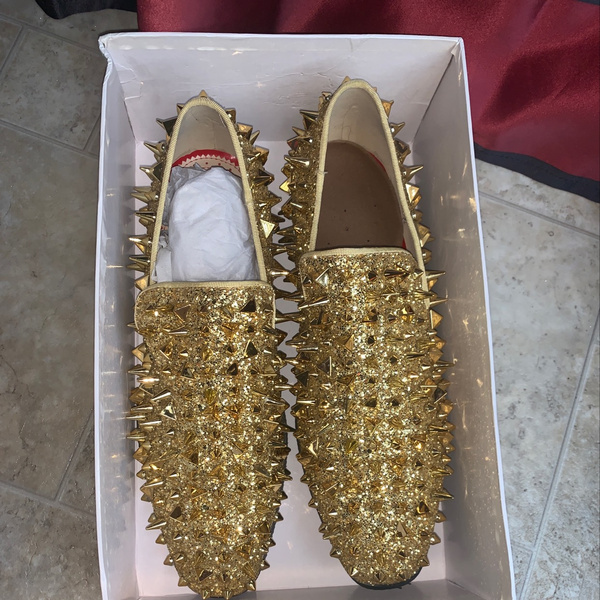 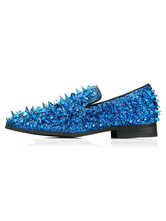 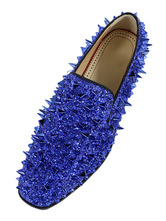 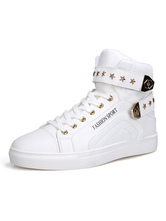 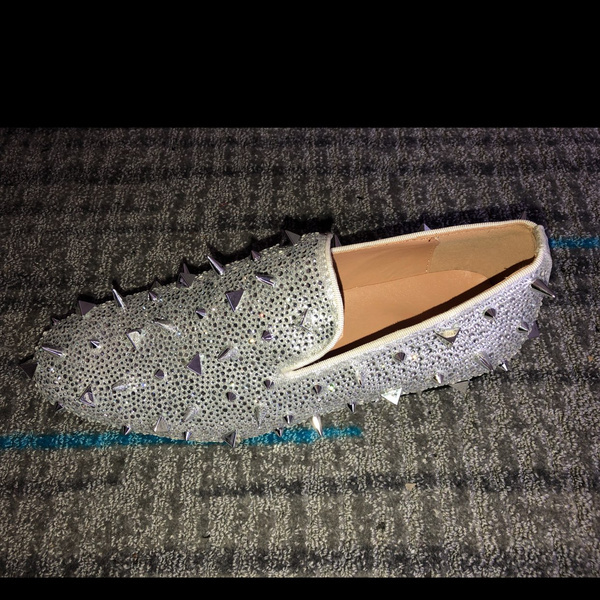 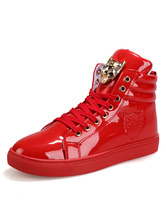 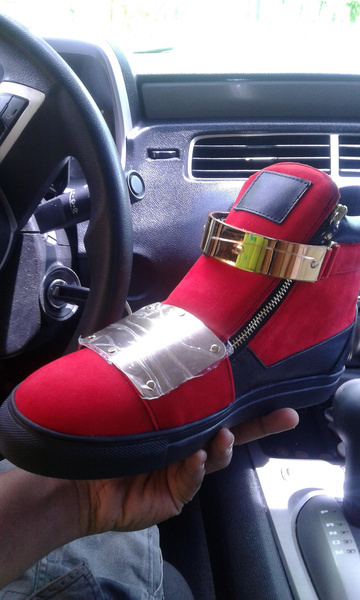 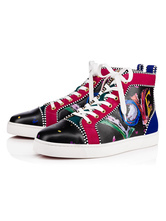 they look a little bit like the giuseppe zanotti sneakers which are very expensive. 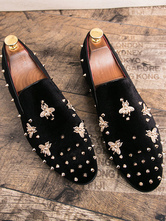 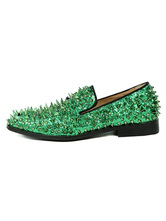 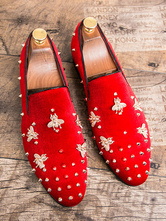 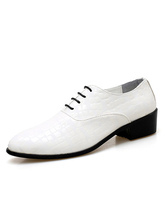 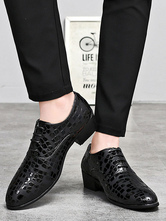 These shoes are a very good alternative if u cannot afford the other ones :) Great quality, nice style - just perfect.